The article about Malta’s poor fecundity (‘Malta has lowest fertility rate in a decade’, March 13) makes good points about free childcare and parental leave. However, the article also assumes that women are having fewer babies because something is holding them back rather than because they do not want to. This assumption is most probably misguided. Back when girls got married young and rarely went on to have careers, women (and their families) used to measure their self-worth by the number of children they borne and raised. Nowadays, women consider having children to be only one relatively small (but important) aspect of their lives. Most women are content with having one or two children only because they have so much more going on in their lives other than their families. Add to this the fact that biological clocks do not wait for women to finish college, establish themselves in their career, buy a house and afford a fancy wedding and having few babies becomes a foregone conclusion as much as it is a desire. 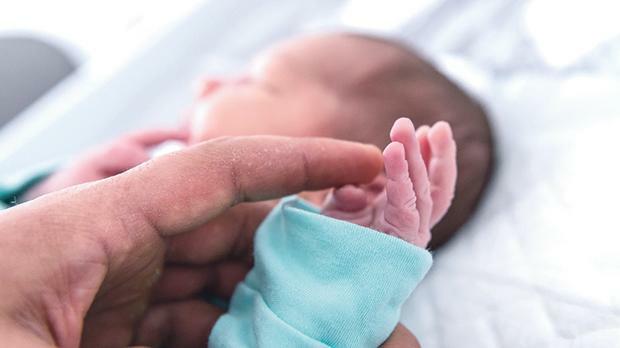 Although free childcare, paid parental leave and other social benefits can make parenting easier and more equitable, it is unlikely that the social and economic trends that have led to Malta’s low fertility rate can ever be reversed. That women have fewer children when societies grow more prosperous and more highly-educated is a phenomenon that has been observed in many countries. This means Malta will either have to adapt to a fast-ageing population through technology and longer working lives (as Japan is doing) or attract an ever-increasing number of immigrants to fully replenish its generations.